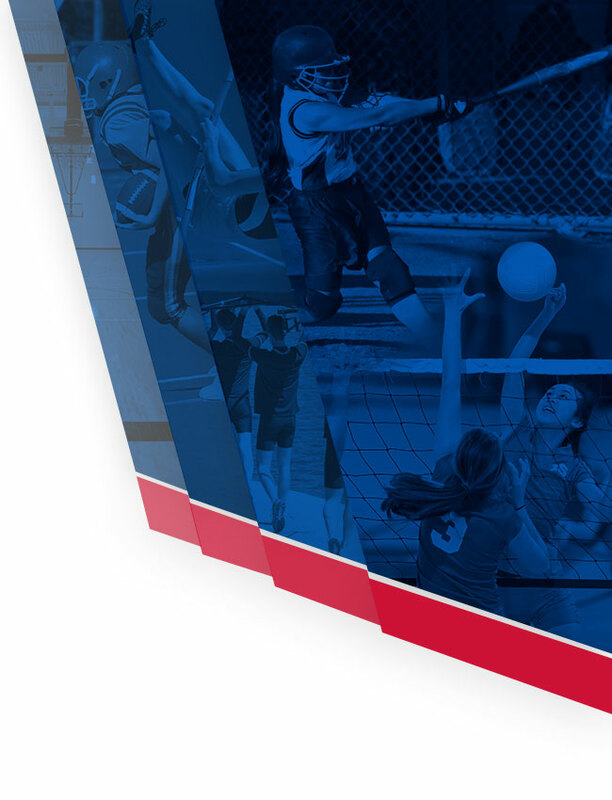 Did you have a high school Coach this academic year that made a difference in your sports training and will also have a positive impact on the rest of your life? 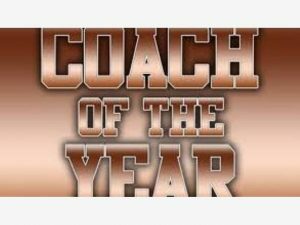 Now you have a chance to thank that person by nominating him or her for the TV30 Outstanding High School Coach of the Year Award. It’s easy to nominate your favorite coach. Just go to tv30.org and click on the “Nominate Your Coach” button on the website. 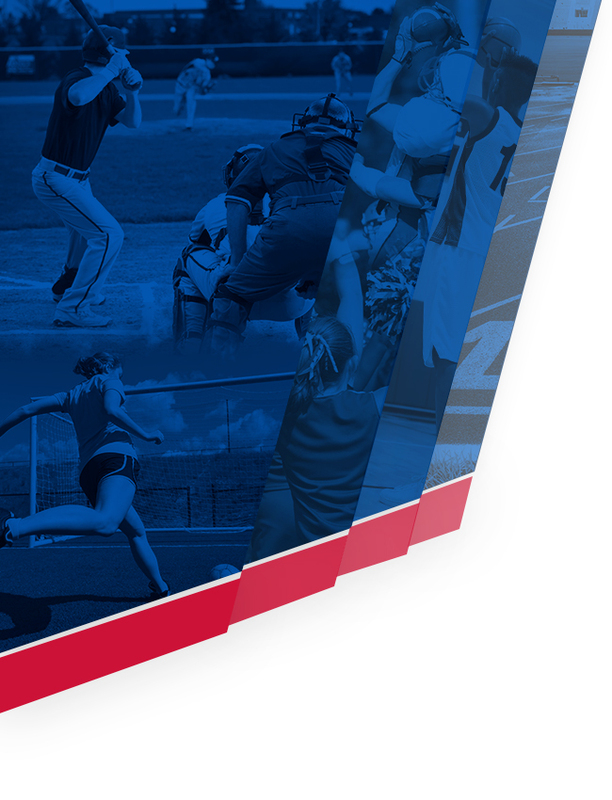 Fill out the short form to nominate your favorite coach. The deadline to submit the nomination is at midnight on April 7, 2019.